Priced catalogues nos. 1-37; auction catalogues. 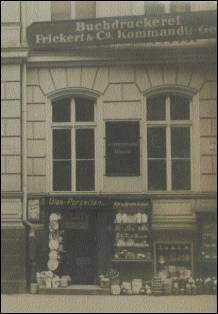 junction with other firms, primarily with Martin Breslauer, Berlin, and K. E. Henrici, Berlin). In 1903, the firm was acquired by Otto Haas, who was responsible for catalogues from no. 154. 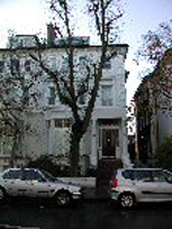 In 1955, the firm was acquired by A. & M. Rosenthal, who were responsible for catalogues 35-39; since catalogue 40 (2003), Dr. Ulrich Drüner, one of Albi's closest colleagues and friends, has been active in the firm as an associate. In 2006, Julia Rosenthal acquired her father's share in the partnership of Otto Haas, and along with Dr. Drüner, she upholds the high standards of cataloguing and dealership to take this renowned company forward into the 21st century. and set up his own business there. Prussian war of 1870-71, he retreated to London. acquired the status of valued reference works in their own right, to which acknowledged experts in particular fields would contribute entries. 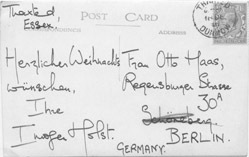 mann, Rust, M. Schlesinger, Spohr and Wolffheim. the British dealers, Cecil Hopkinson and Percy Muir. after Haas' acquisition of the firm. 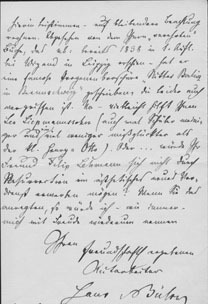 was to negotiate, sometimes against very considerable odds, the acquisition for the Paul Sacher Stiftung of a number of major archives, most notably those of Stravinsky and Webern. tor in a special catalogue, which was issued on the occasion of his Memorial Concert at the Wigmore Hall, London, on 5th November 2004. Dr. Ulrich Drüner, a leading German antiquarian and musicologist, Albi's oldest associate of 33 years standing. 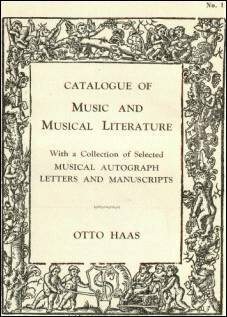 In Spring 2006, Otto Haas issued a major catalogue , W. A. Mozart and his World, to mark the 250th aniversary of the composer's birth, a benchmark contribution in Mozart year. 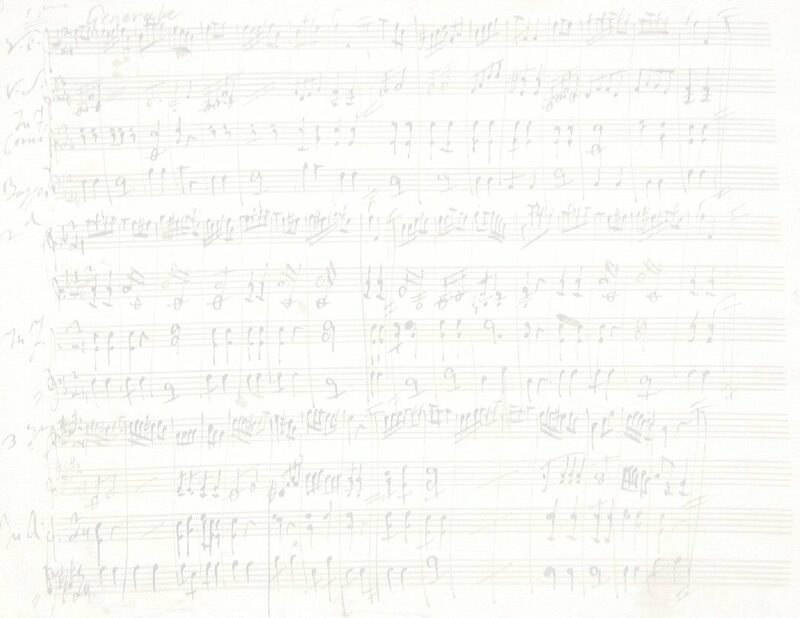 Catalogue 42, featuring composers ranging from Leclair to Schoenberg, represented in rare editions, manuscripts and autograph letters [126 items], is now available. 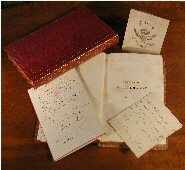 of serving scholarship by offering a wide spectrum of musical literature in all fields and price-ranges, building international public and private collections, undertaking auction representation and handling the sale of musical manuscripts on a commission basis, thus serving its clientele worldwide. Text and images © 2009 Otto Haas. All Rights Reserved.